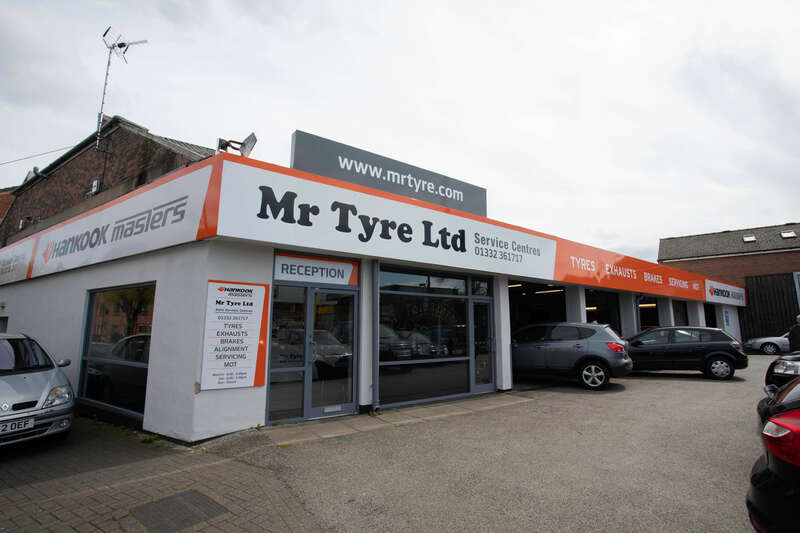 If you are looking for an autocentre in Derby, you need look no further than Mr Tyre. Our car garage in Derby (Rinkway) has everything necessary for us to carry out a range of repair and testing services for our customers’ vehicles. 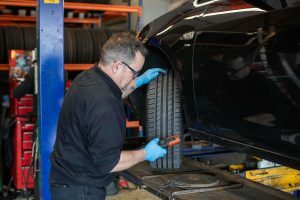 As our name suggests, we offer a range of tyre fitting services for a variety of vehicle types in the Derby (Rinkway) area. From cheap tyres for those on a budget, to the latest innovations from world-renowned brands, we have it all. 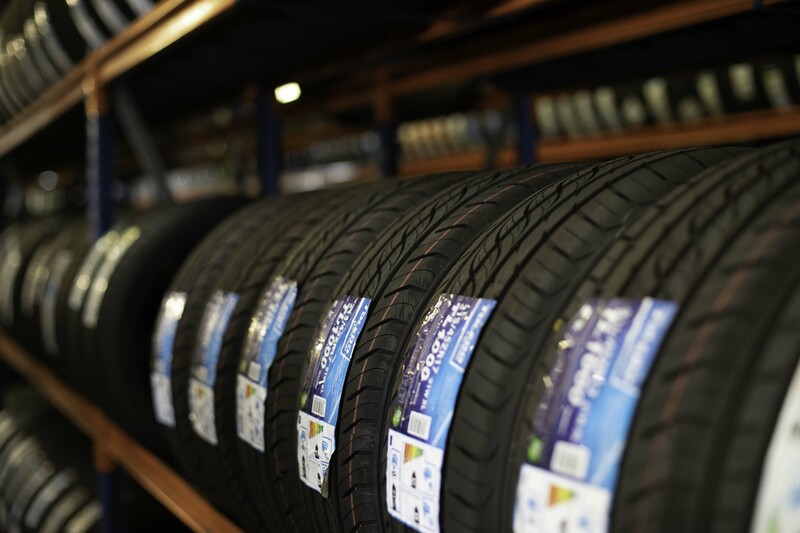 Once you’ve chosen your new tyres, our experts will fit them for you in the most efficient and professional manner. 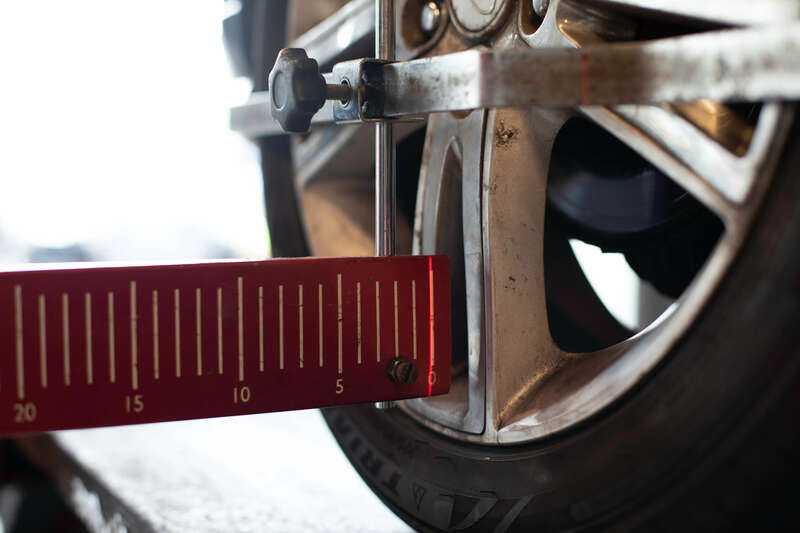 We aim to minimise the time your car spends off the road, but we cut no corners when it comes to fitting your new car tyres. 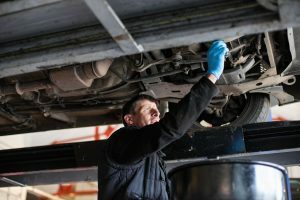 If your vehicle needs an MOT, then it can be a bit of an uncertain time as you wonder whether your car has any problems that may cause it to fail the MOT testing process. 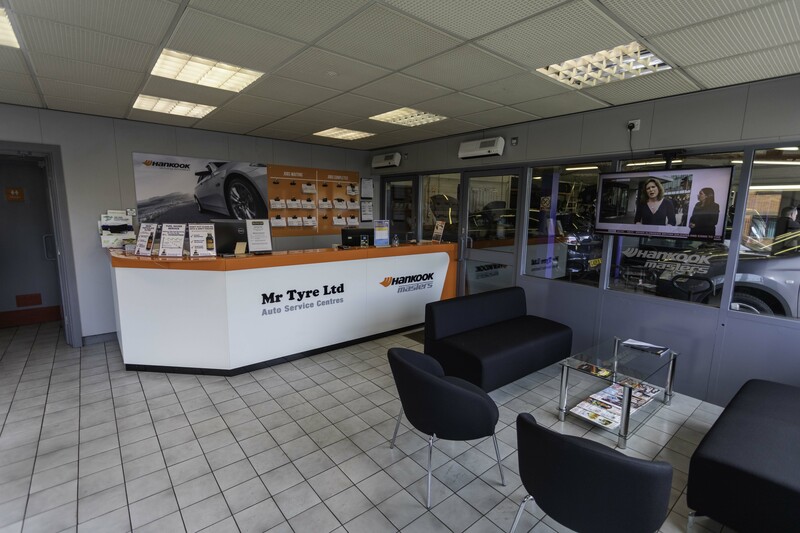 When you come to Mr Tyre in Derby, you can be sure of the highest quality service from start to finish, no matter the scale of the work required. 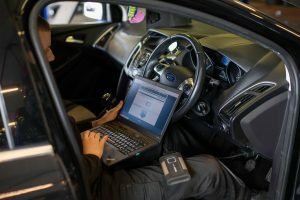 If your car passes the test, you will be able to leave our MOT test centre knowing it has been carried out by experts using the most stringent rules and processes. If your vehicle does not pass, then our car repairs and car servicing will allow us to rectify the issues and get your car back on the road. If your vehicle is showing signs of excessive wear and tear on its brake pads or exhaust, then you may want to consider booking it in at Mr Tyre in Derby (Rinkway). We offer replacement car batteries, new brakes and brake pads, as well as exhaust repair and exhaust fitting for vehicles of all makes, models and ages. All work is carried out by experienced, qualified and committed professionals, so you can be completely sure that you have come to the right place when you come to Mr Tyre for your vehicle repairs. For more information, simply contact us and our friendly team will be on hand to help. Excellent place for all your motoring needs,quick and efficient. Excellent service best place for service and tyres I have found always get looked after by the manager Joe. 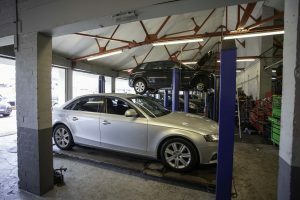 Thank you very much for a very professional service and mot. Staff are brilliant and very helpful. Excellent service and will definitely go there again.